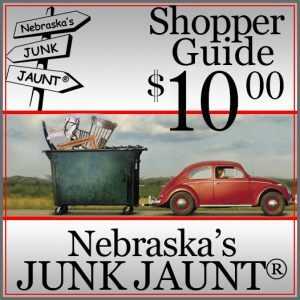 Nebraskans and many others will be running for the junk around Central Nebraska Friday through Sunday. 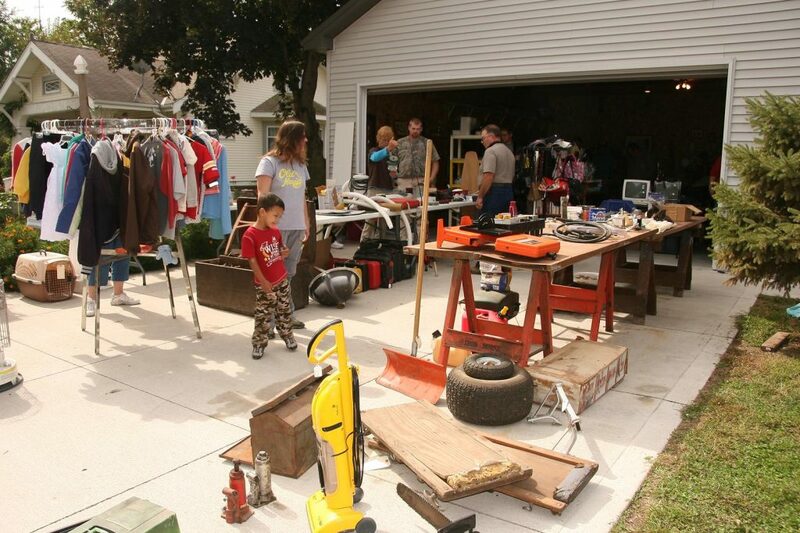 The 13th annual Junk Jaunt, which is like a large garage sale, is happening in 36 towns along the Loup River and Sandhills Journey Scenic Byways. The event spans nearly 500 miles of garage sales, collectibles, antiques, vintage items and quirky finds. Dianne Wiberg, who helps coordinate Junk Jaunt every year, said the event has grown. This year, 760 vendors are selling things for Junk Jaunt, compared to the estimated 730 last year. “It increases every year a little bit,” Wiberg said. She said many people from all over the country come to Junk Jaunt. The event has a shopper guide that includes street maps, lists of lodging and restaurants, vendor addresses and historical information about the area. Many visitors order the guides ahead of time. Wiberg said guides have been ordered from California and that more than half of the states are represented through visitors. Since the event goes through towns on the scenic byways, visitors can experience the Sandhills and the heart of Nebraska and the United States. Wiberg said people often make a weekend trip by coming to Junk Jaunt. It’s common to see mother-daughter getaway pairs who come to enjoy the shopping and treasure hunting in the Central Nebraska area. She said the weekend event also benefits the participating towns and the economy. “It’s a tremendous boom to every town in this area,” Wiberg said. Every town has food vendors, as well, so visitors are sure to get some hometown Nebraskan food.